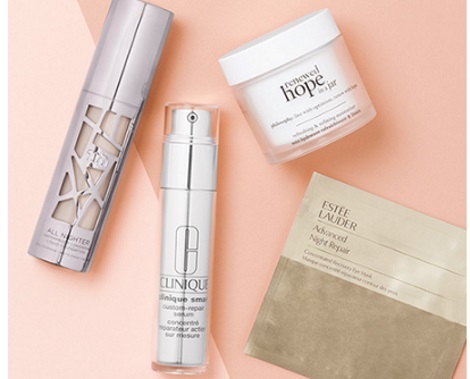 Get 2500 Free Shoppers Drug Mart Optimum Bonus points when you join the BeautyBoutique newsletter! Applicable to new email signups only. You must enter a valid Optimum number to qualify. Offer valid until April 7, 2017 at 11:59PM EST. Points will be awarded by April 21, 2017. Click here to sign up for the points.